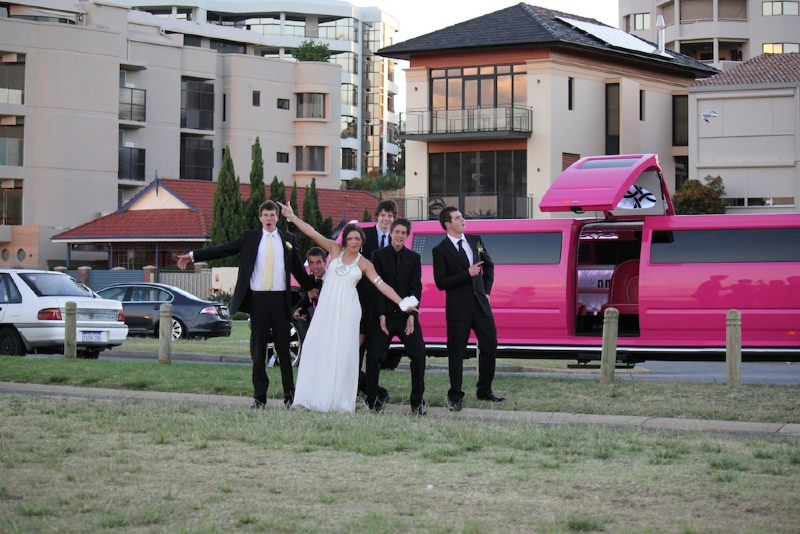 Heather decided to book pink limo hire Perth to have a hummer limo party of her own for her 21st birthday party. On New Years Eve she had been invited to a new years hummer party and had such a brilliant time that she knew exactly how to plan her 21st birthday party. She had arranged the Pink limo hire party to start at her parent’s house as they were catering for some pre dinner drinks for her and her friends. It was easy to tell when the Pink limo had arrived, as there were squeals of excitement and girls running out of the house to see the Pink Hummer. 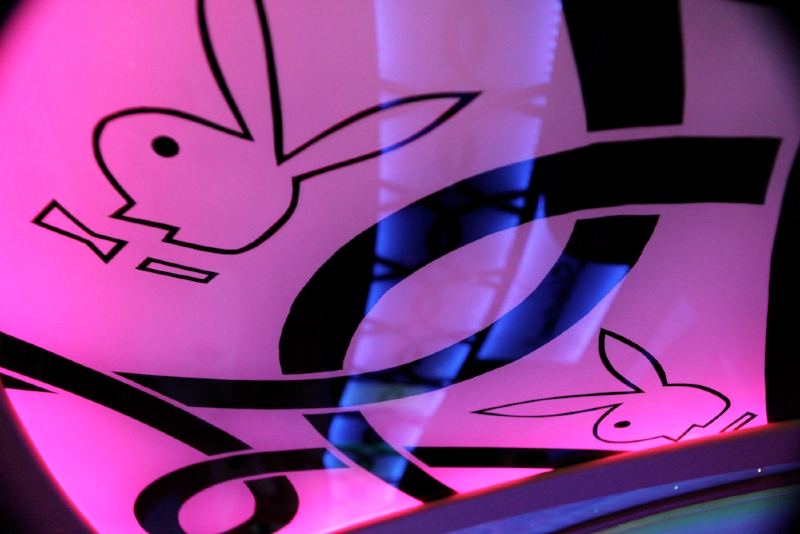 Even though it was dark, being 9.30pm the pink limo was lit up as a nightclub party. 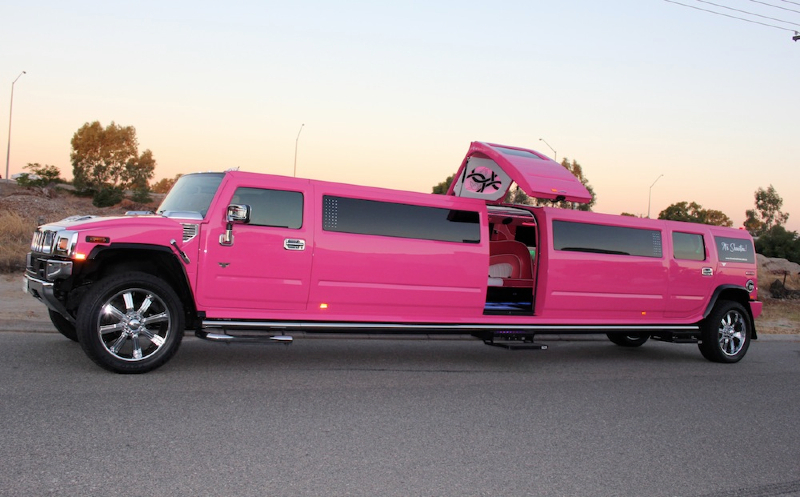 With the pink limo hire Perth service a 3 metre pink carpet is rolled out at the jet door entrance as soon as the Hummer arrives. The limo arrived perfectly on time as per the booking requirement and Heather’s chauffeur was immaculately presented, in the formal full suit and tie. All of the girls gathered together along the side of the Pink Hummer for some birthday party photos before they left for Heathers pink hummer birthday party joyride. After about half an hour, a few champagnes and some very loud music they pulled into Fraser Avenue in Kings Park, West Perth for some city photos. The chauffeur took the group photos of all of the guests against the pink hummer limo, and then some with the Perth city in the background. They eagerly stepped back into the party hummer limo for another cruise as they belted out some tunes on the karaoke. After a while they arrived at Metros in Fremantle where they were going to kick on and continue Heathers birthday party celebrations.